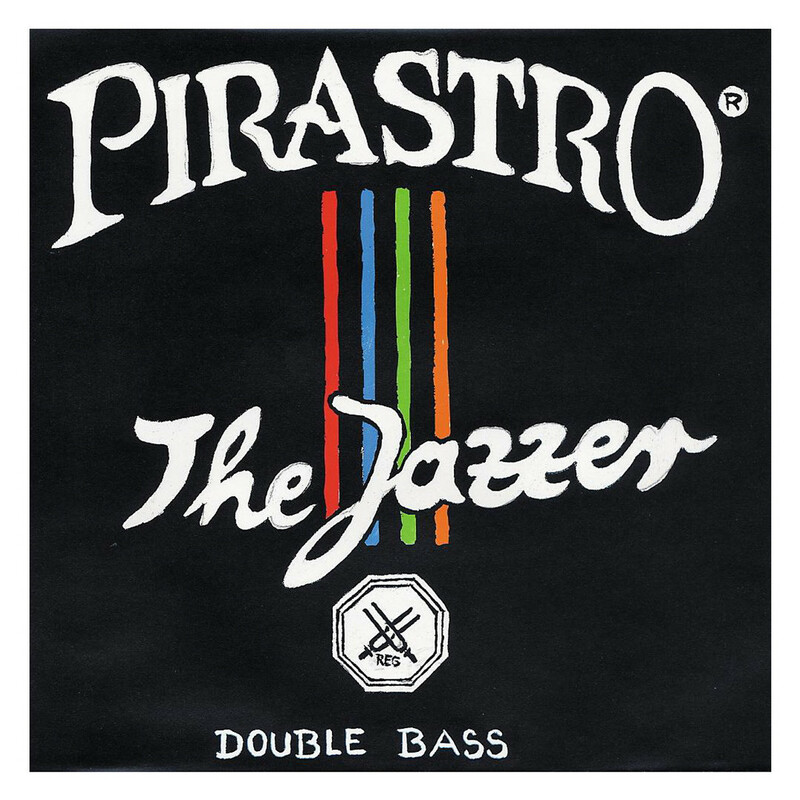 The Pirastro 344320 Jazzer Double Bass A String offers versatility for the modern musician. The high-tensile rope core produces a clear and direct sound with immediate projection. The chrome winding adds brightness to your overall sound, as well as providing a comfortable playing surface. The Jazzer strings can be used for bowing or plucking purposes with ease, making it an ideal choice for orchestra musicians. This string features a ball tailpiece end and fits 3/4 size double basses.